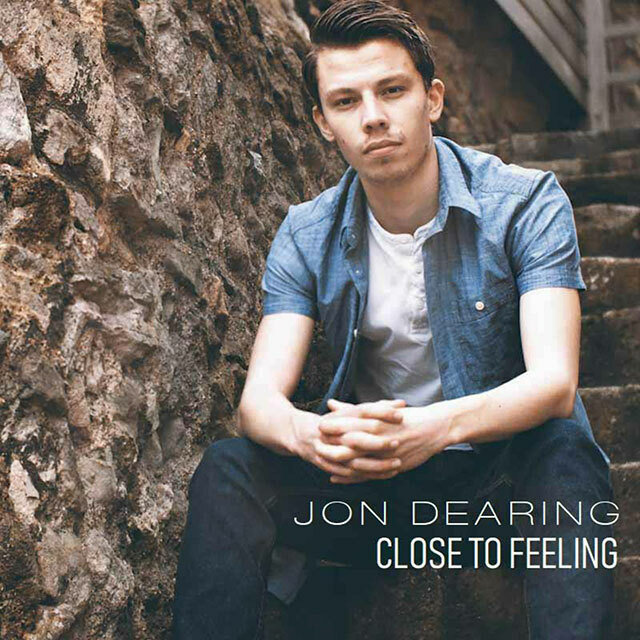 Jon Dearing will release his new single Close to Feeling on 12th April 2019. The track follows on from previous singles Chasing and Matter to Me. Close to Feeling was written by Dearing, who produced it with Luke Rigden. Described as ‘a more soft, melodic ballad that grows into a guitar driven, string featuring anthem’, Close to Feeling is set to showcase Dearing’s emotive lyrical content. It will be available for digital download and streaming across all major platforms including iTunes and Apple Music. The song is the first track from an upcoming EP, the details of which Dearing will be releasing soon. Originally from Dorset, Dearing has been featured on BBC Introducing, iHeartRadio and the Best of British – Unsigned Show. Inspired by artists ranging from Ed Sheeran and George Ezra to Bon Jovi and The Goo Goo Dolls, Dearing has been earning his stripes touring around the country.